At University Veterinary Specialists we strive to give your pet the best care possible, and aim to exceed all expectations. 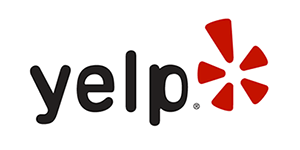 If you think we did, please let us know on Google, Facebook, or Yelp! Not only do reviews give us great feedback, but they help others make informed decisions when considering care for their pets.  If you feel your visit to University Veterinary Specialists was not up to your expectations, please email us at Info@UVSCares.com or call 724-717-CARE (2273), and let us know about your experience. We take your concerns very seriously, and will work with you as well as our staff to address and improve any issues.